Have you ever wondered what it would be like to be a part of a team? Do you already know? 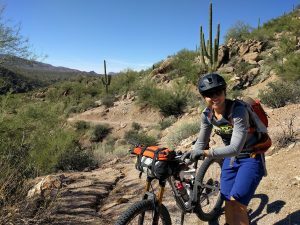 In January 2017, I had the ability to attend a mountain bike training camp. 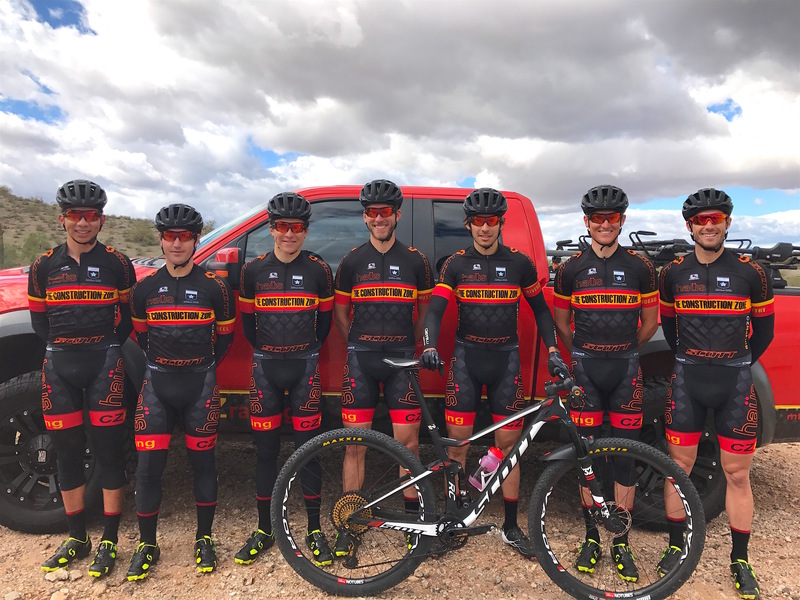 Construction Zone Racing, coached by Tenac Championship Coaching, is a men and women’s professional/amateur mountain bike team based out of Phoenix, AZ. But, don’t let the location of their headquarters or their sport label them – this group of athletes is defined by an amazing cultural diversity, appreciation for life, and most importantly, fun. Check our my article digging into the educational and bonding aspects of the team camp, featuring exclusive one-on-one interviews, written exclusively Singletracks.com! construction zone, cycling, cz racing, mountain bike, team, training. Bookmark.